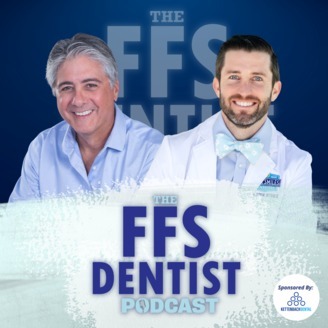 The Fee For Service Dentist Podcast is a podcast where dentist and dental professionals come together to share their best ideas on how to grow high quality dental offices. With the rising tide of corporate dentistry and dental insurance companies, FFS dental practices are quickly becoming a thing of the past. 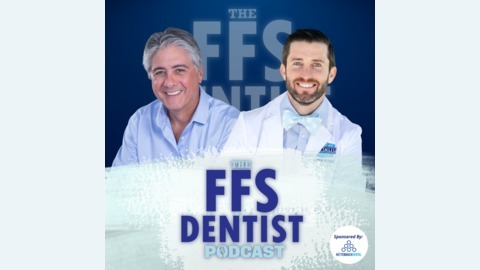 Tune in as Dr. Drew Byrnes interviews everyone from industry leaders to average FFS dentists in your own backyard to find out what works for them and what he can do to keep his own practice FFS for years to come. Dr. Loeta Robles is a FFS dentist in Chico, CA with an inspiring story. In spite of wildfires consuming her neighboring town and going to dental school hours from her young family, she is a successful FFS dentists with a growing practice. When you’ve made as many sacrifices as Dr. Robles has to achieve your vision of a FFS practice, you aren’t worried about “threats” from corporate dentistry or dental insurance companies.